I’m sure most people have heard of or know of the actress Lisa Riley. She is best known for portraying the character Mandy Dingle on Emmerdale and has also been a panelist on Loose Women. Well, Lisa has launched a new range of skincare ‘Be Radiant‘ and I have been fortunate enough to try the complete collection. 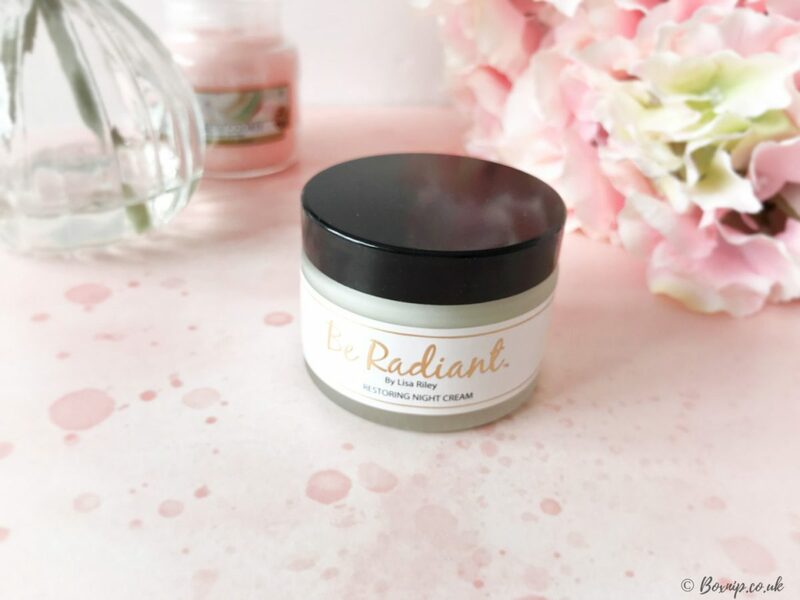 Be Radiant is an affordable range of skincare designed to be simple and easy to use, leaving your skin looking and feeling brighter, hydrated and radiantly flawless! This is a really nice moisturiser, with a very subtle scent so for those that do not like strong scents, I think this would be great. You know when you’ve been out in the sun and your skin has that kind of salty, sunny smell, well, it reminds me of that. Probably from the seaweed extract. 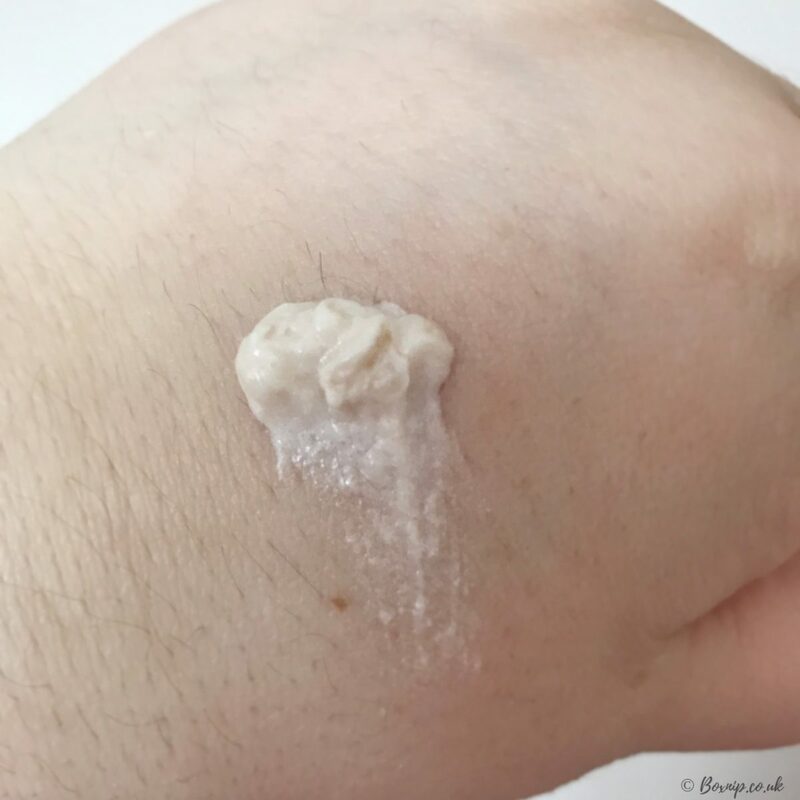 It has a creamy yet water like texture that absorbs into the skin quickly. It also goes a long way too, so you don’t need a lot of it. My skin felt really soft and hydrated after using this and there was no sticky or tacky residue left behind. With my skin being dry and sensitive, I’m always a little bit wary when trying anything new in case I have a reaction. My skin didn’t react at all to this day cream. I did notice it also has a slight blurring effect and because it doesn’t leave any tackiness behind, I think it would make a brilliant base for makeup. I know personally, I find some moisturisers aren’t that great for use under makeup. 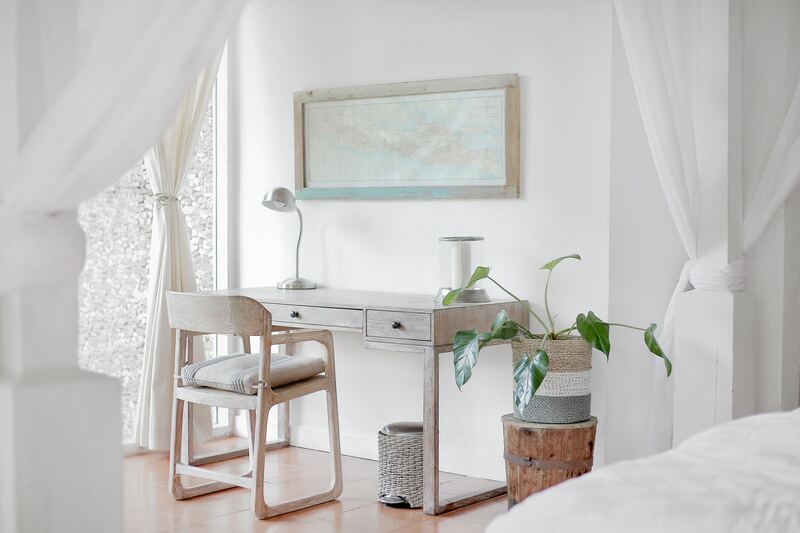 The fragrance in all of the products on the Be Radiant range have a bright infusion of lemon, bergamot and soft tropical fruits combined with a salty marine ozonic top note. I think this is mostly what I was picking up. The base notes are sandalwood and creamy musk with a Tonka bean finish. 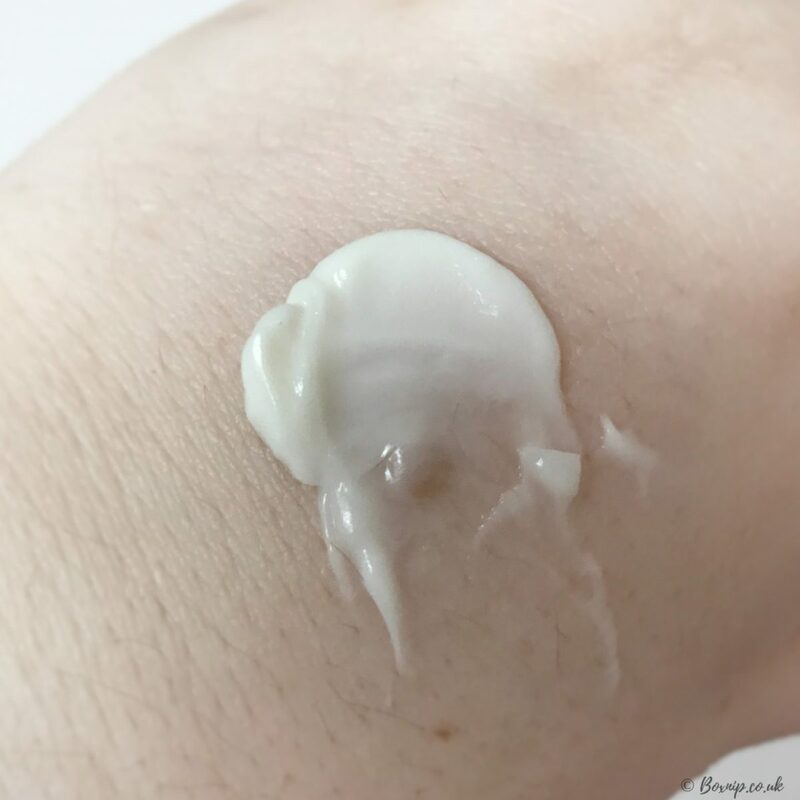 The Restoring Night Cream is considerably thicker in texture than the day cream and it doesn’t have that watery texture either; it is a lot more creamy. The scent is the same subtle one as the day cream. You can tell it is richer when you apply it to the skin and it feels pretty luxurious and silky to the touch. Again, like the day cream, you really don’t need a lot of this cream because a little does go a long way. This also doesn’t leave any sticky or tacky residue behind either. Just really hydrated, smooth, glowing skin. By the next morning, my skin also felt and looked plumper too. It still felt very hydrated as well. It’s a really lovely night cream, especially for the price point. My skin can be quite dull at times, so this Refining Microdermabrasion Cream is just perfect for waking up my dull skin. The texture, as you can see, is very thick but it has an almost mousse-like quality to it. You can feel the teeny tiny abrasive hydrated silica but they are so small you can barely see them. Incredibly easy to use once or twice a week, allowing 3 days minimum between uses because you really don’t want to over exfoliate your skin. Just wet your face, and then massage the skin using small circular motions on your face, neck and decollete being careful to avoid your delicate eye area. All you need to do then is rinse with warm water. After just one use my skin looked so much brighter and felt amazingly smooth! The Revitalising Eye Serum is such a silky soft lightweight serum. It applies effortlessly into the delicate eye area and first impressions were that it does blur and soften very fine lines. It is supposed to help improve uneven skin tone too but obviously, I think that is something that you would see after continued use. I can say that it does leave the eye area feeling refreshed though and I would say a little brighter as well. 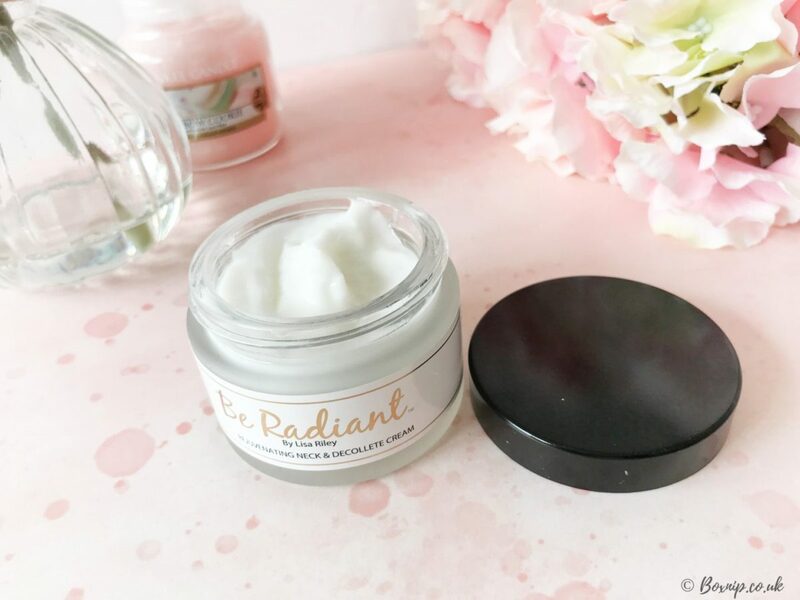 Out of the whole Be Radiant range, I’d say this Rejuvenating Neck & Décolleté Cream has the strongest scent and even then it’s still not a strong scent at all. With a rich, creamy texture this cream applies like a dream. I know I am guilty of neglecting my décolleté and neck, so having a cream specifically for this often forgotten area, makes it easier to remember in my skincare routine. I also think, besides hands, it’s one of the areas that gives age away because the skin is thinner in these areas and is often exposed during all seasons. Despite being a rich cream, it is actually quite lightweight, so it absorbs very easily into the skin. With continued use, this cream will help to rejuvenate your neck and décolleté. I’m usually not one for trying out celebrity products, be it skin care, perfume or otherwise but I have to say I was pretty impressed with this Lisa Riley Be Radiant range. All of the products felt really lovely on the skin, the scent was subtle and not at all overpowering, which is definitely a plus as far as I am concerned. Not to mention they are all very reasonably priced too, with a price point of £24.99 for each product. It’s also good to know that these products are 100% cruelty-free too! 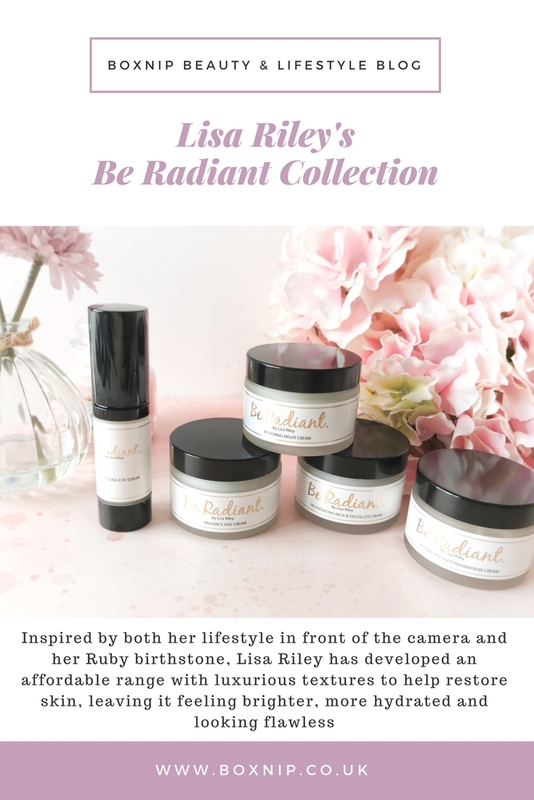 Where Can I Purchase the Lisa Riley Be Radiant Collection? To purchase this collection for this very special price click here.